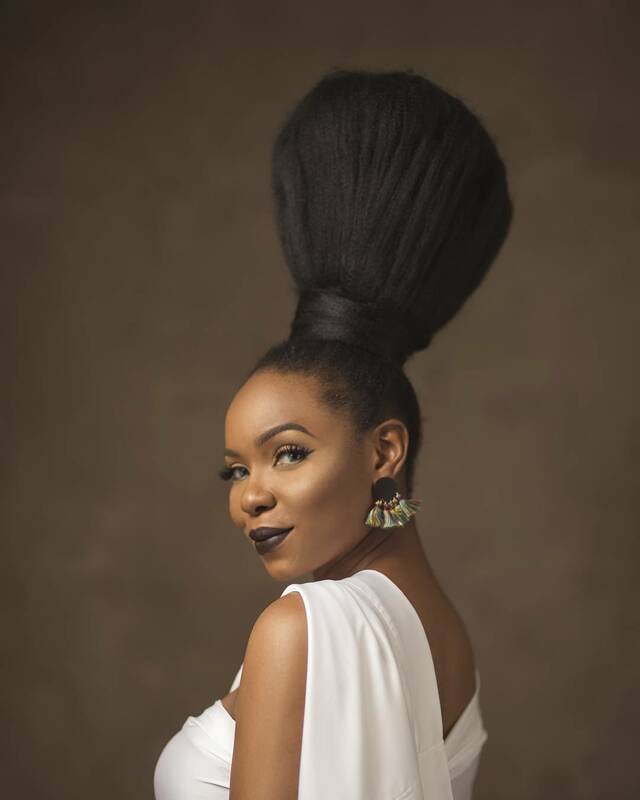 One of the most popular Nigerian singers who is also an actor, Banky W has given his friend and co-actor, Ibrahim Suleiman, marital advice in a recent interview. 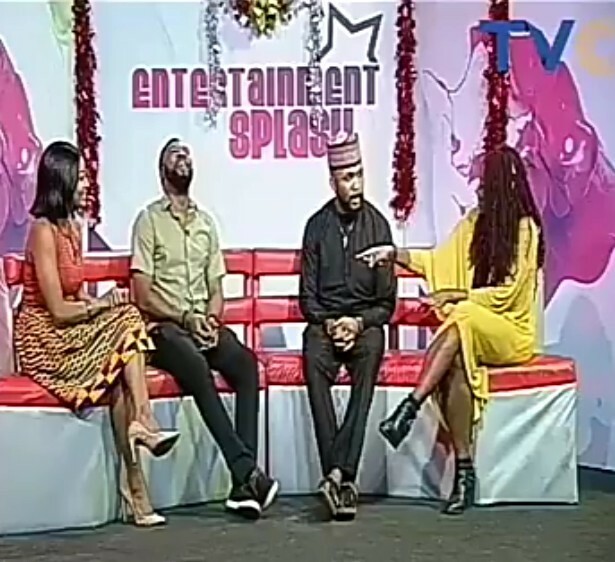 Banky, who has been married to actress, Adesua Etomi for a year, and Ibrahim Suleiman, who got married to Adesua's best friend and co-actor, Linda Ejiofor last month, were guests on TVC's Entertainment Splash. When Banky was asked to give Ibrahim marital advice, he told him: "Your wife is always right. "Wives also inherit whatever they want - perfumes, deodorants, t-shirts, drivers, human beings... They just come for it and it's theirs." 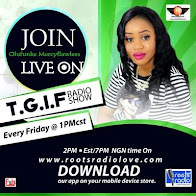 Banky also spoke about how he felt while filming with Ibrahim and his wife, Adesua in a recent movie titled Up North, where Ibrahim's character was the love interest of Adesua's character. When asked how he felt watching his wife playing a romantic role with Suleiman, he said "I thought it was fun". However, he also jokingly added that in real life if Suleiman tried coming close to his wife, he would deal with him.